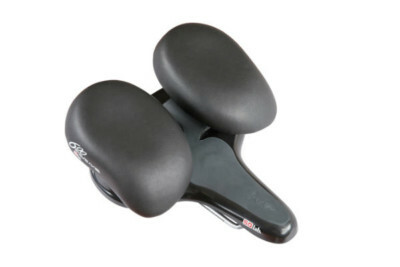 The form of the 610 is suitable for a moderate riding position on a sporty trekking or touring bike or comfort oriented MTB. 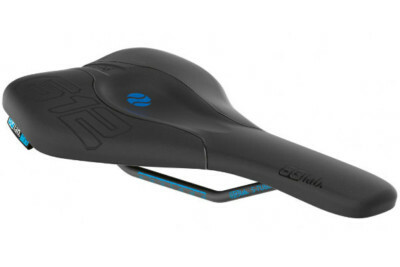 The slim saddle nose provides more space for pedalling. 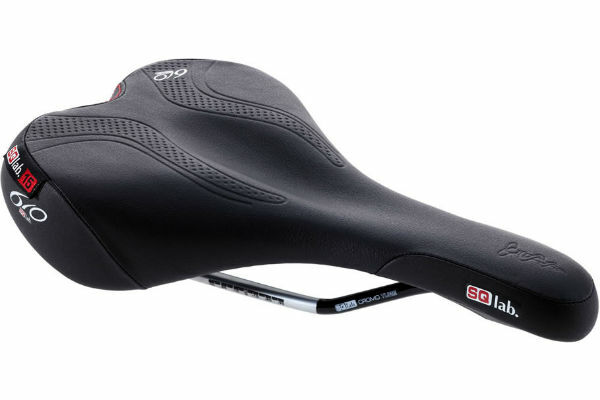 Like with all SQlab saddles, the step design not only relieves the perineal area, but also the pressure of the saddle nose to the female’s lower positioned pubic bone, making the saddle suitable for men and women alike.